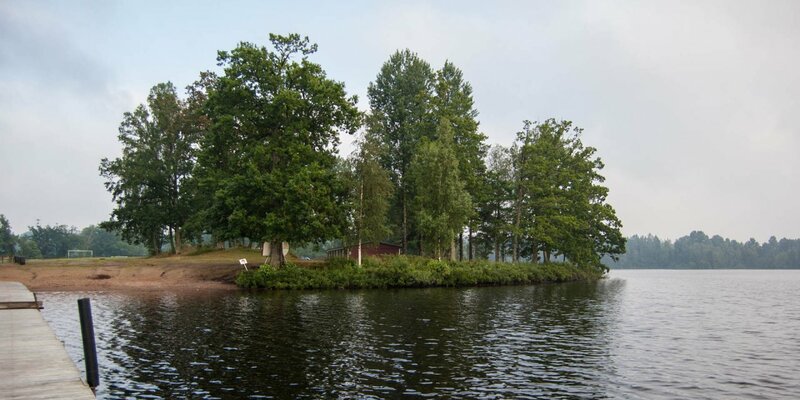 The bating place Nabbens Badplats is located on the north side of the lake Linnerydssjön, only a few hundred meters from the outskirts of Linneryd. 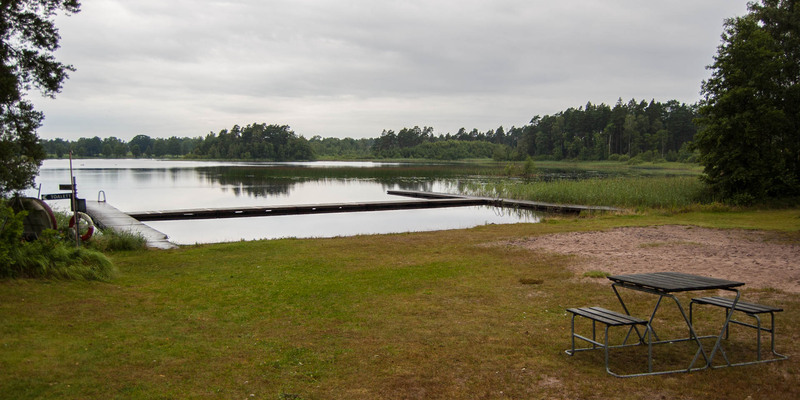 Nabbens Badplats is situated on the edge of a forest next to the nature reserve Ljuva Mon, which extends over the adjacent forest and the northern part of the Linnerydssjön. 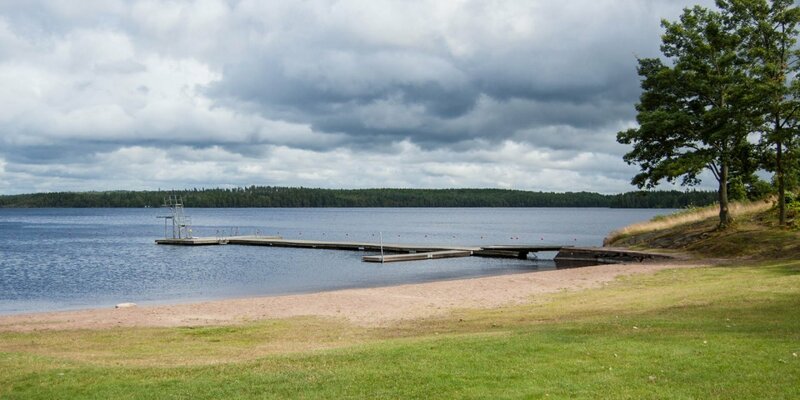 The bathing spot is equipped with a large U-shaped bathing bridge, which also separates the non-swimmer area, a lawn and a small sandy beach, as well as a toilet and dressing room. 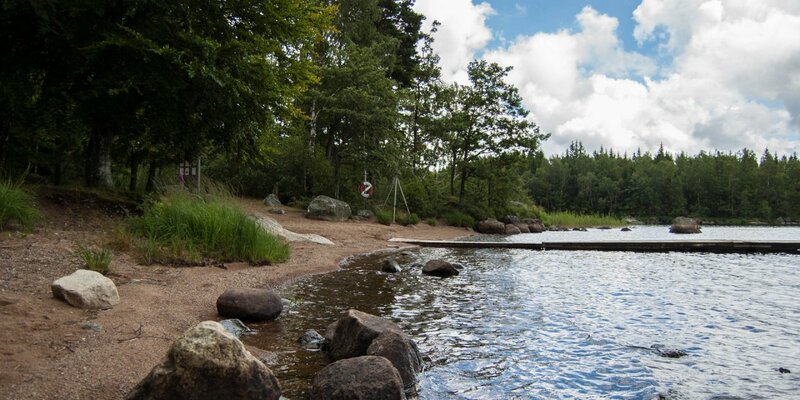 Just a few meters from the bathing place is Linneryds Camping, a small family campsite with kiosk and snack bar.